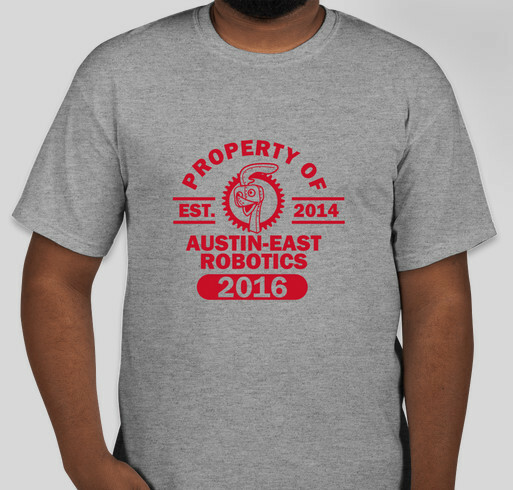 The Technology Cooperative is honored to support the Austin-East Robotics club for the third year! Help us get off to a great start by helping us raise the funds for tools, supplies and operating expenses. Follow this link to buy a T-shirt and/or give to our cause. If you wish to volunteer, please let us know.